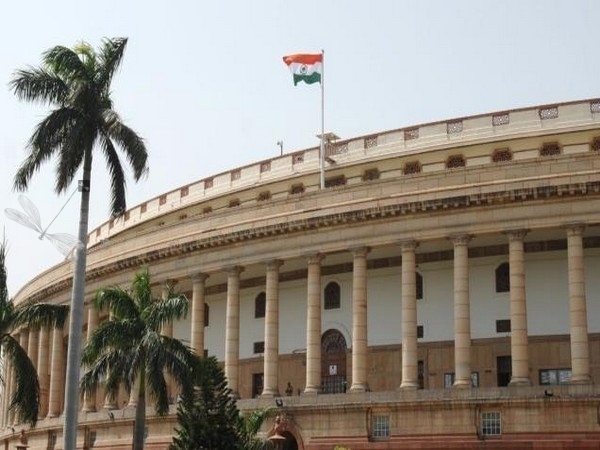 The Telugu Desam Party (TDP) on Friday moved an adjournment motion in the Lok Sabha over demand for Special Category Status to Andhra Pradesh in the ongoing budget session. The party MPs have been protesting in the Parliament from the commencement of the budget session over the same. While the TDP has been alleging that the Centre neglected the state in the budget, the BJP rejected the charges and said that the Centre not only fulfilled all its obligations, but also went out of its way to help the state. 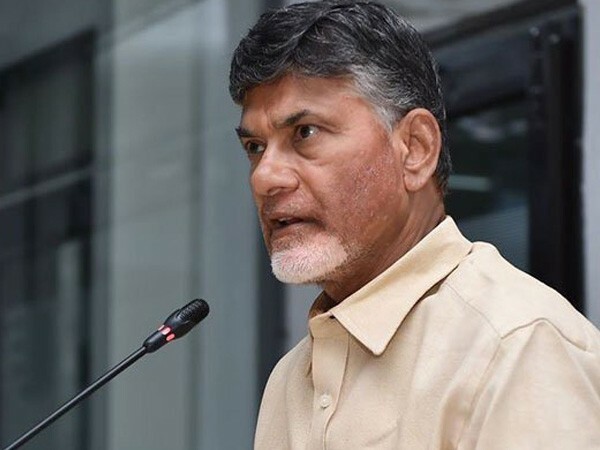 Earlier on Thursday, on the direction of Andhra Pradesh Chief Minister and TDP chief N. Chandrababu Naidu, Union Aviation Minister Raju and Union Minister of State for Science and Technology and Earth Sciences Y.S. Chowdary submitted their resignations to Prime Minister Narendra Modi.